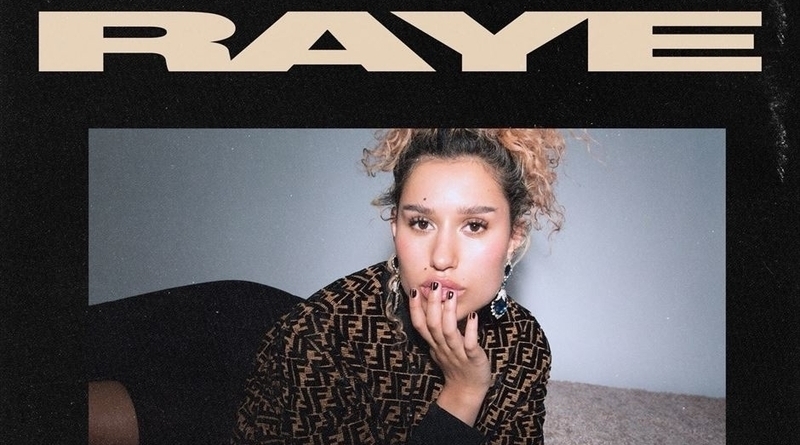 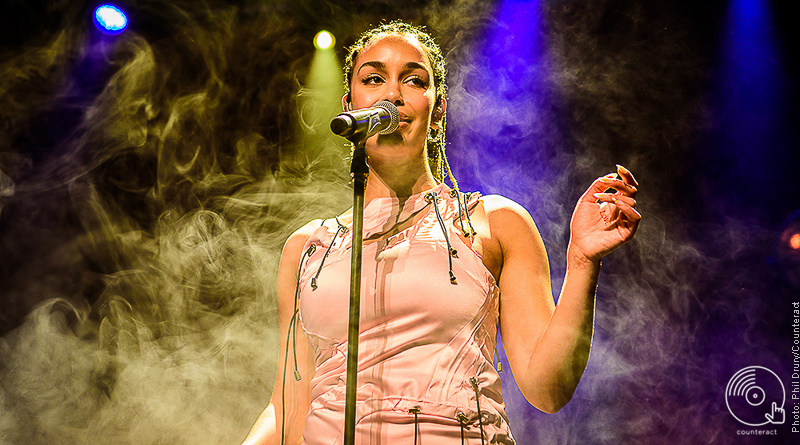 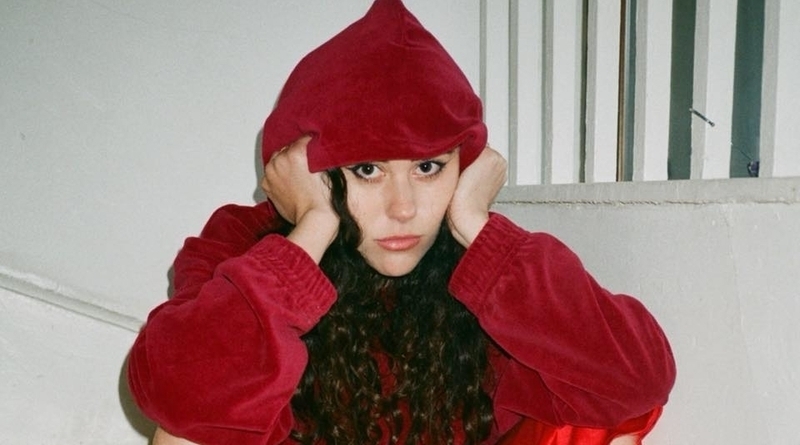 South London singer RAYE will play Birmingham on the third night of her first ever UK tour, following the success of single ‘Cigarette’. 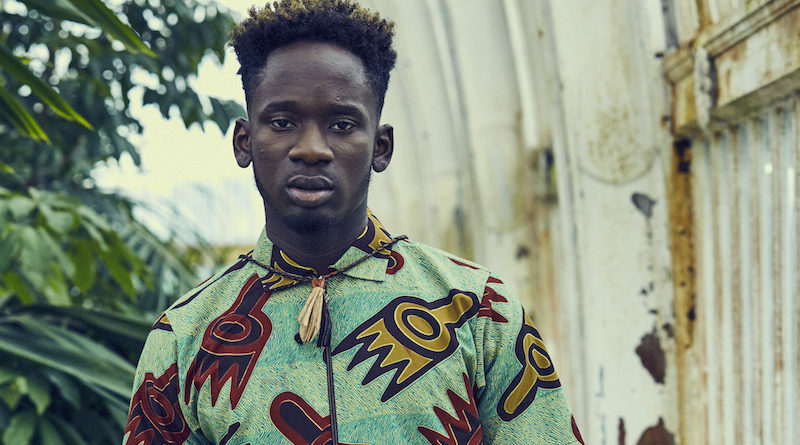 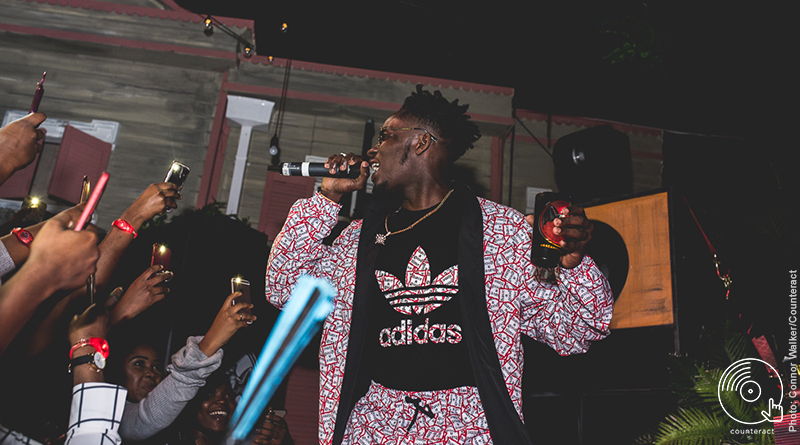 Mr Eazi, will perform at Mama Roux’s at an exclusive CASA Bacardi event with support acts including Afro B, Timma T and P Montana. 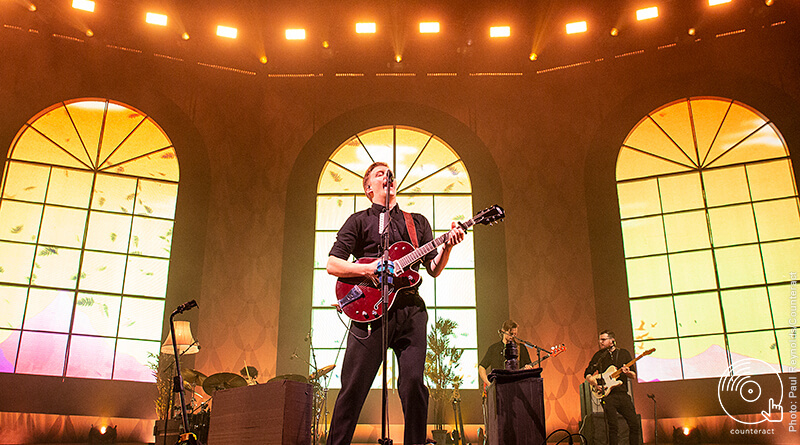 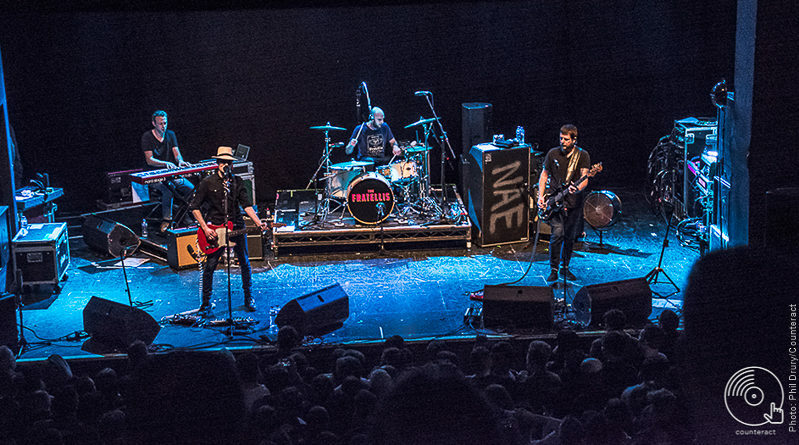 It took some doing, but The Fratellis eventually won over a boisterous O2 Institute Birmingham crowd on Tuesday 27th March.